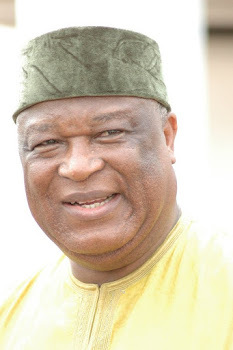 Reacting to the recent outbursts by some Tiv Social Media Activists, criticising their leaders and accusing them of not fighting for the interest of Tiv nation, the 2-term Senator admitted that they had not yet had fair share of federal appointments under this administration. Though 2 career Ambassadors (Tiv) were earlier nominated by the President, awaiting Senate’s confirmation, but the Tiv youths and some elites took to the social media pages to lambast Gov. Samuel Ortom and their federal lawmakers for not fighting enough to bring home some plum federal appointments. They particularly argued that it was the 2 senatorial districts of the Tiv nation which overwhelmingly delivered President Buhari during the 2015 Presidential election, while their Idoma counterparts mobilised for another party.